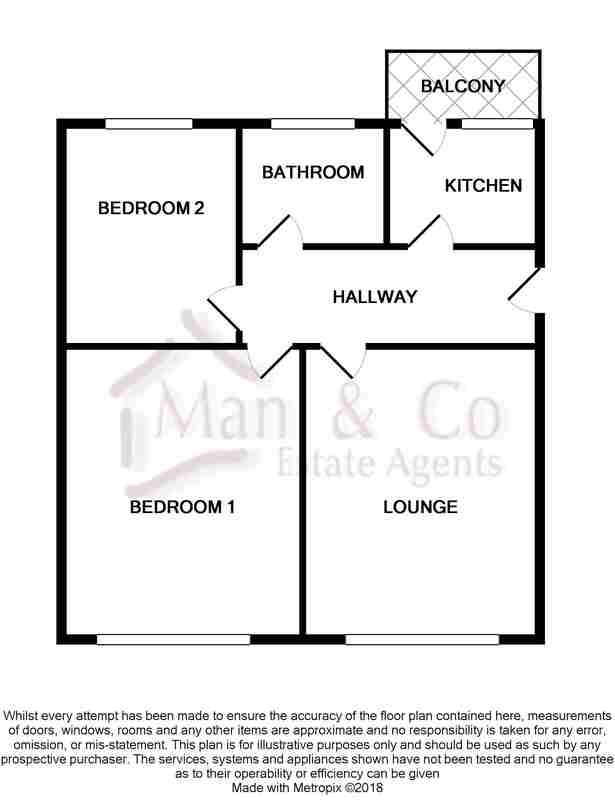 Beautiful, large 2 bedroom flat, located on Church Lane, Kingsbury. 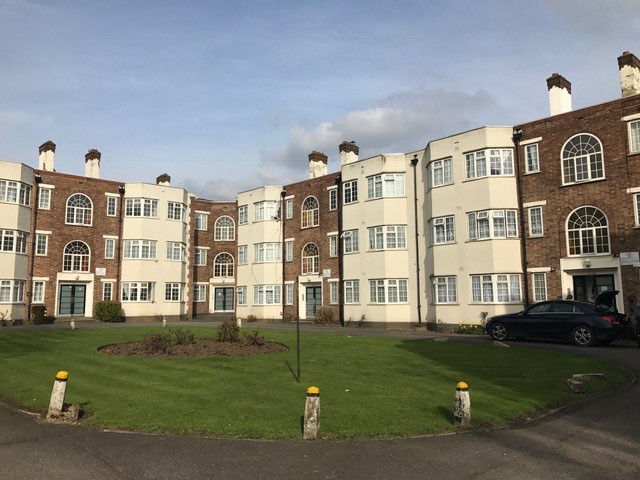 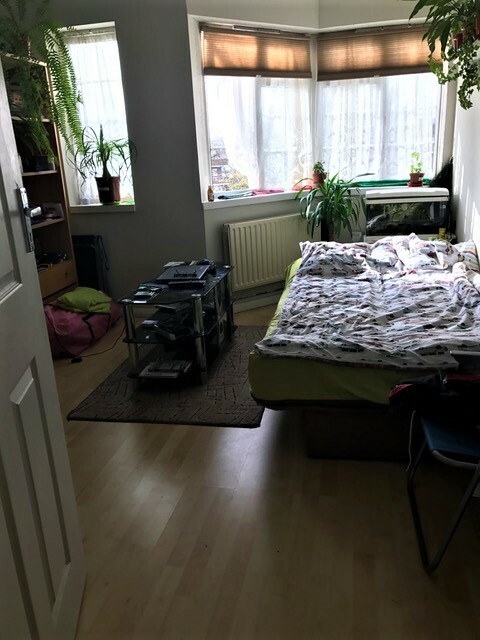 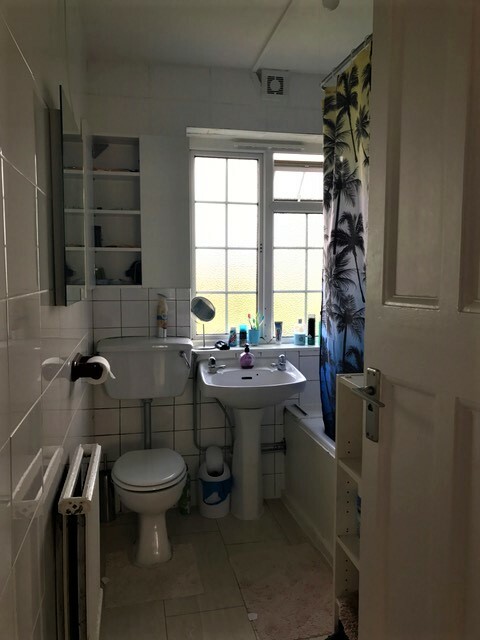 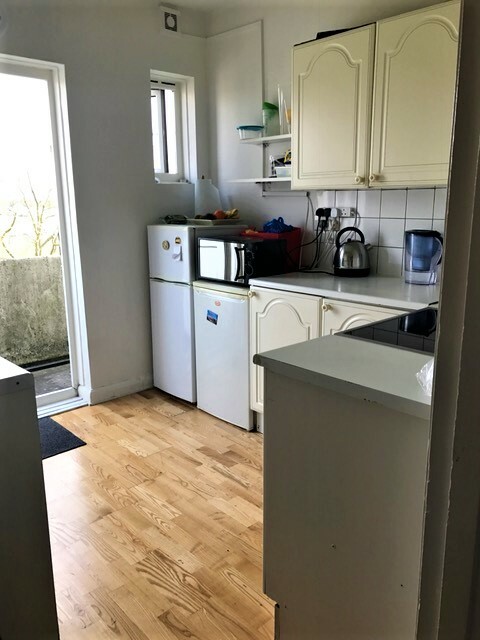 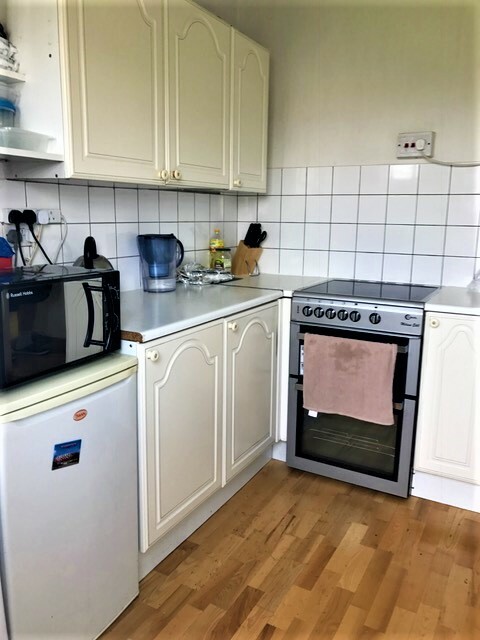 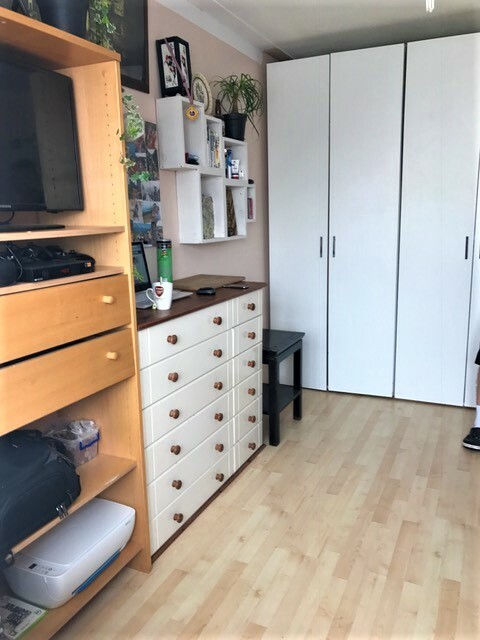 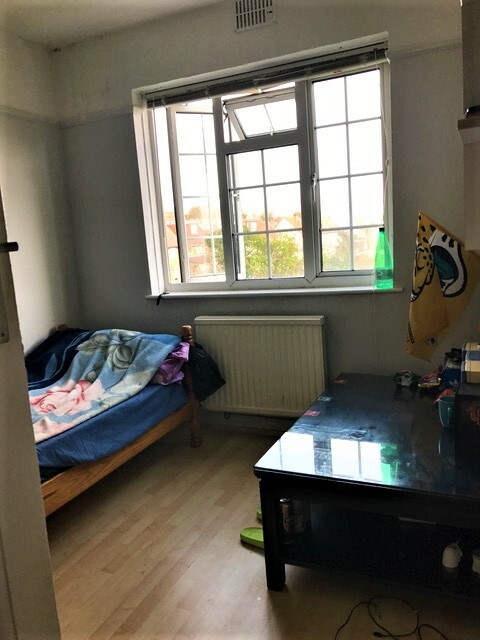 The property is comprised of 2 large bedrooms, living room, bathroom, separate spacious kitchen & balcony and it is located at second floor of the building, with laminated floor, central heating, double glazed, wall tiles, EPC with 62 years lease and new lease extendable up to 125 years lease. 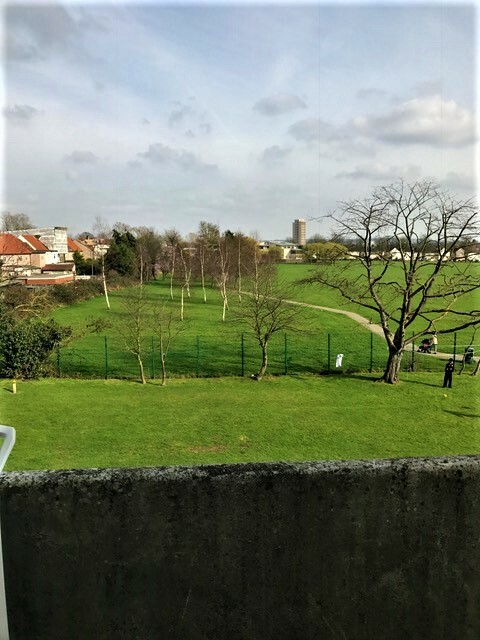 Amazing green view of the rear park.